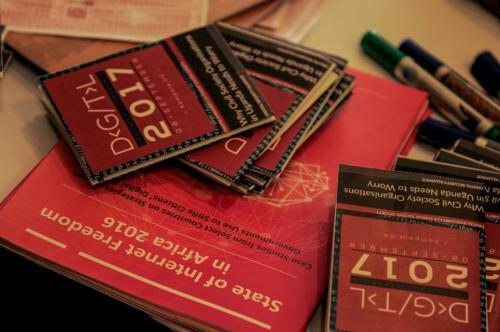 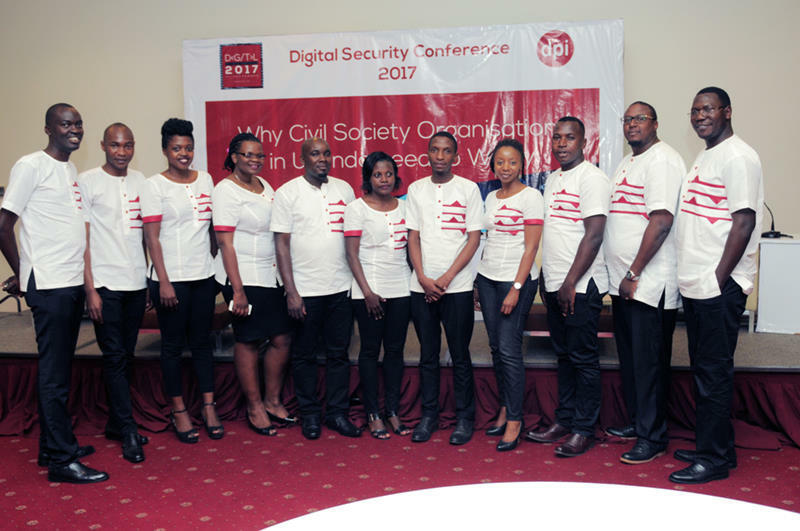 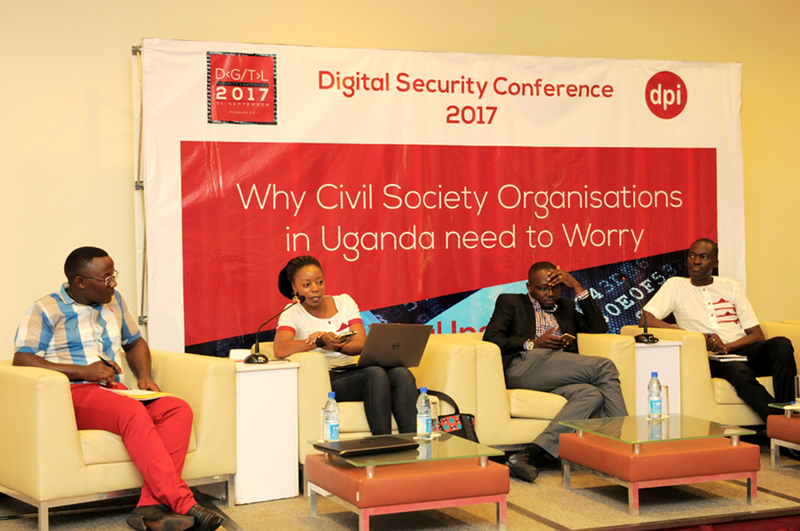 The Inaugural digital security conference 2017 was an initiative by DPI, targeting the leadership of Civil Society Organizations (CSOs) including Executive Directors, CEOs, Program Managers, etc. 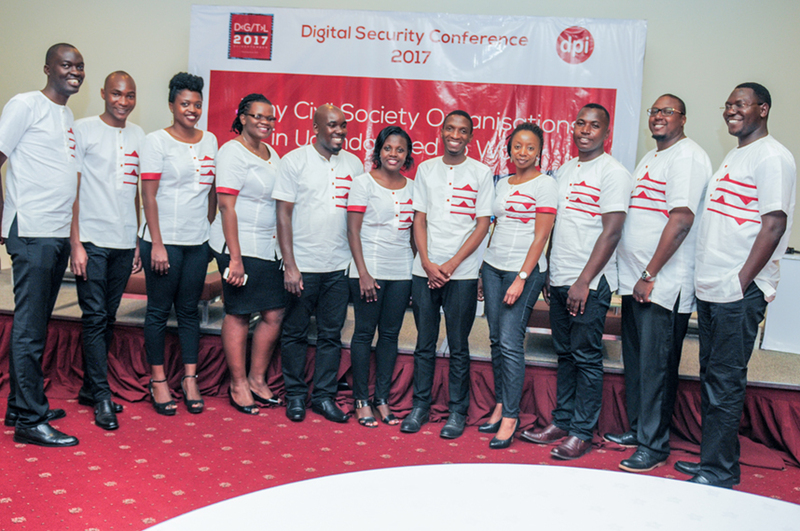 to provide them with insight into the different digital security vulnerabilities that might put their organisations and information at risk. 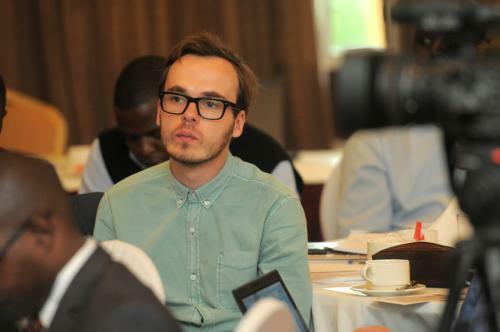 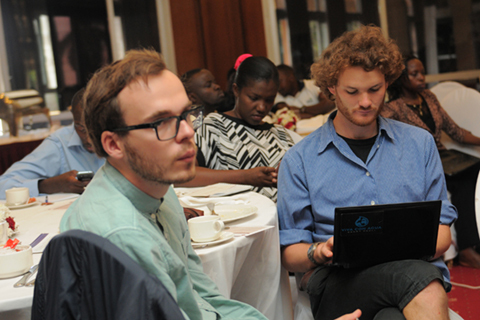 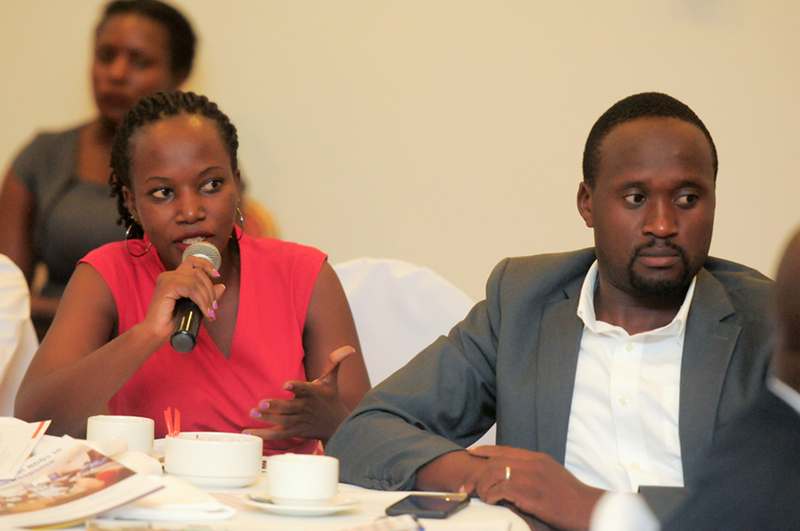 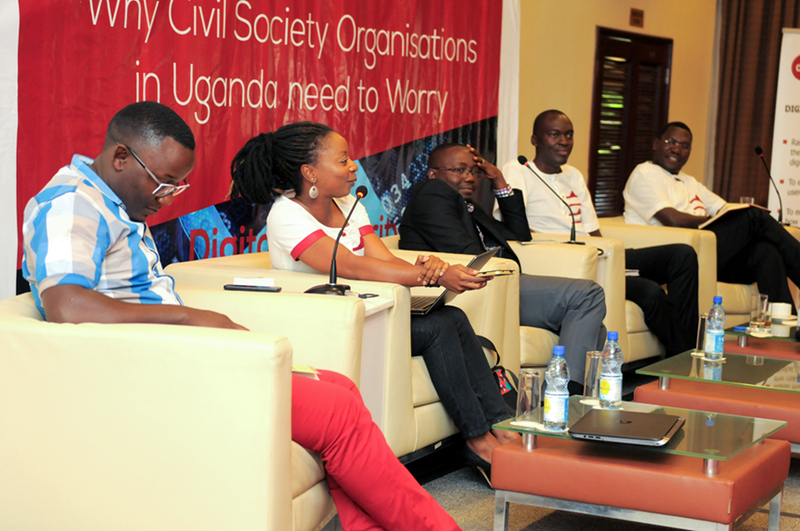 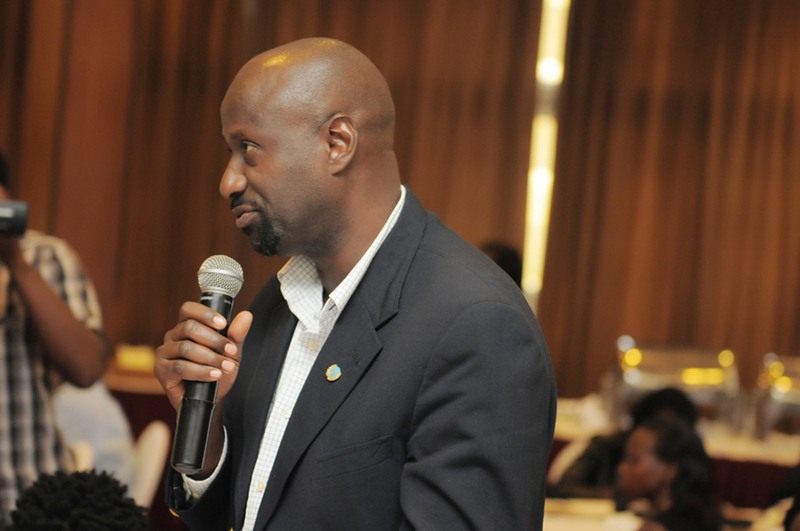 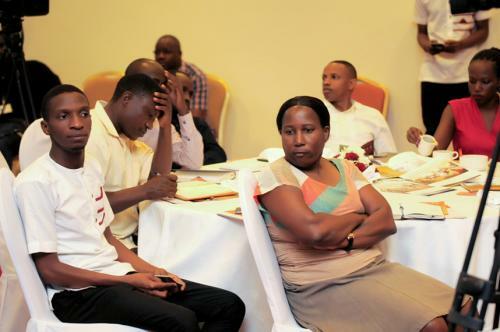 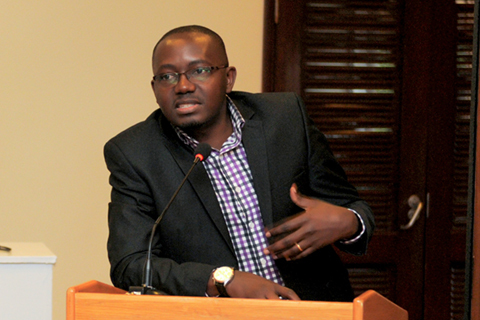 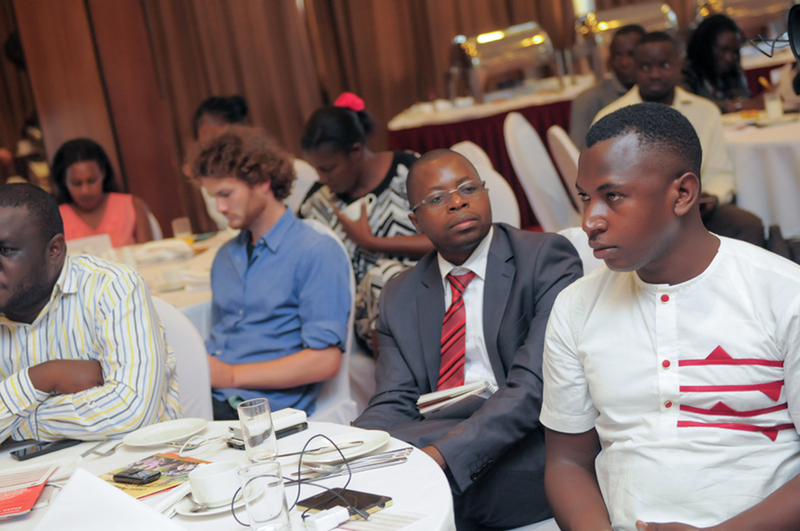 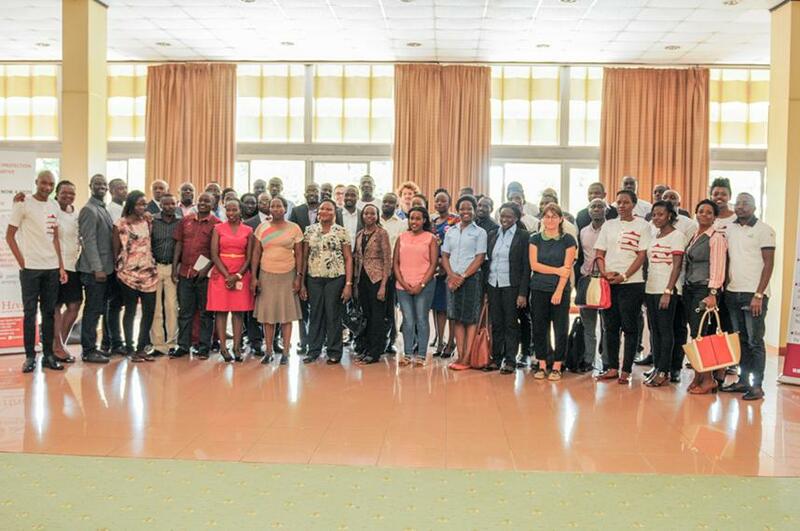 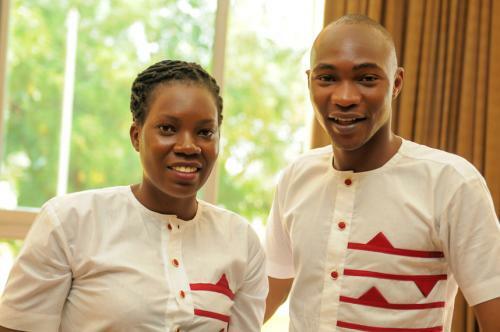 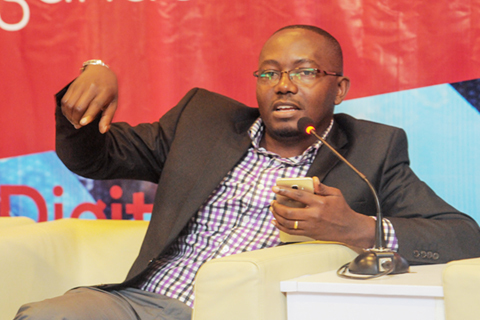 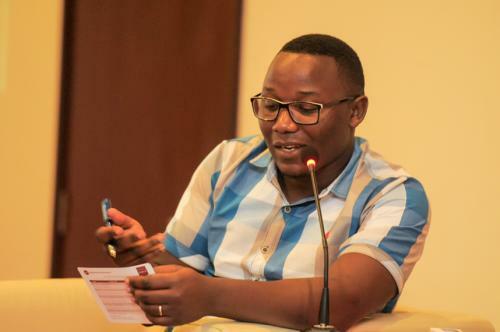 CSOs in Uganda are increasingly adopting Information and Communication Technology and the Internet to do their work. However, there are some motivated actors that have developed the capacity to manipulate, monitor, subvert and destroy electronic information, Institutionalized surveillance and censorship is growing and the lack of security for digitally stored or communicated information is becoming a major problem for human rights defenders. On the other hand, this digital age has ushered in some previously unknown problems and vulnerabilities. 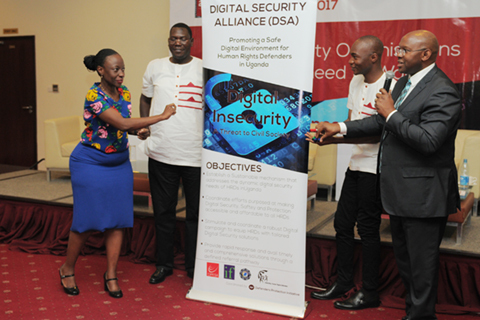 It was upon this premise that DPI, came up with the concept of the Digital Security Alliance (DSA). 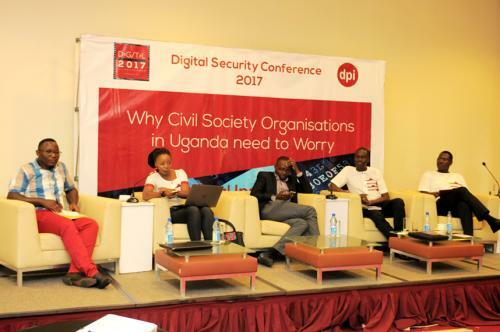 The DSA is a coalition of organisations and individual digital security experts working towards securing the digital assets of civil society, human rights defenders, journalists and other activists in the face of threats posed by powerful corporations, unscrupulous criminals, state and, other non-state actors. 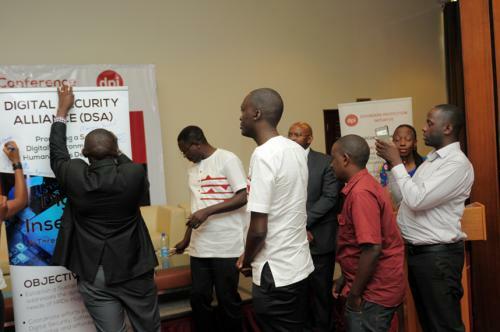 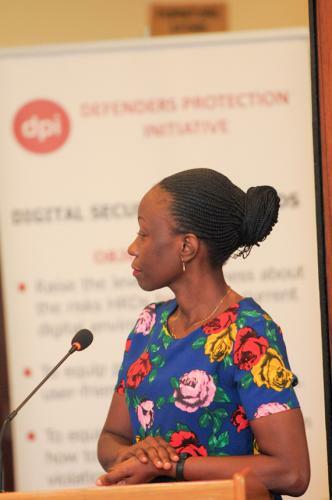 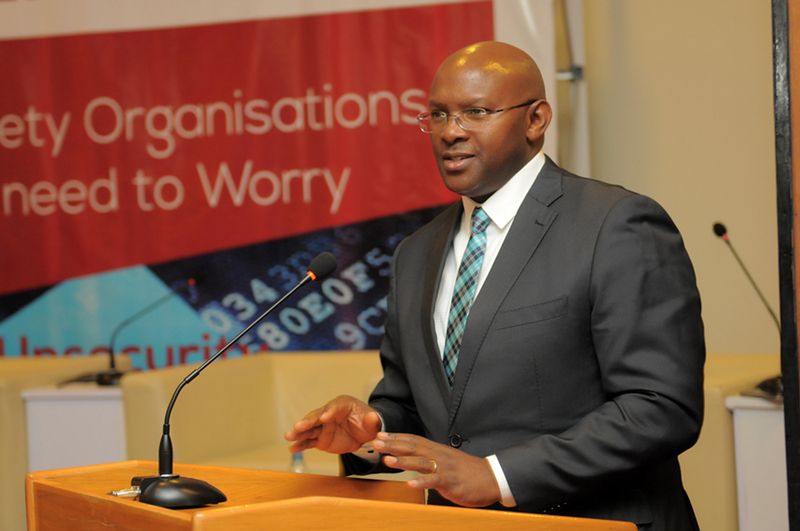 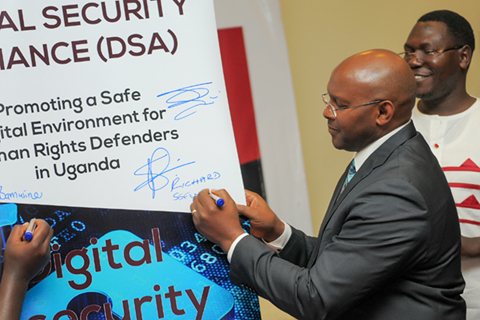 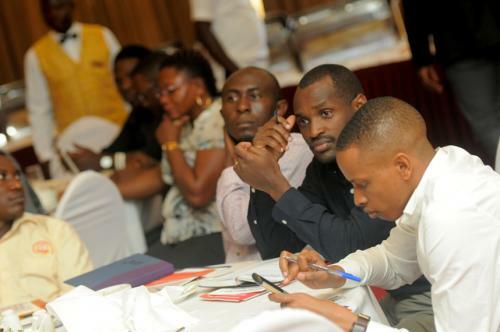 Currently, the digital security Alliance is comprised of Defenders Protection Initiative (DPI), National NGO Forum – Uganda (NNGOFU), Collaboration on International ICT Policy in East and Southern Africa (CIPESA), IFreedom Uganda Network (IFUGNET), Human Rights Network (HURINET) and Human Rights Centre – Uganda (HRC-U).